Amanda's Gravy - Vegans Eat What? Vegans Eat What? 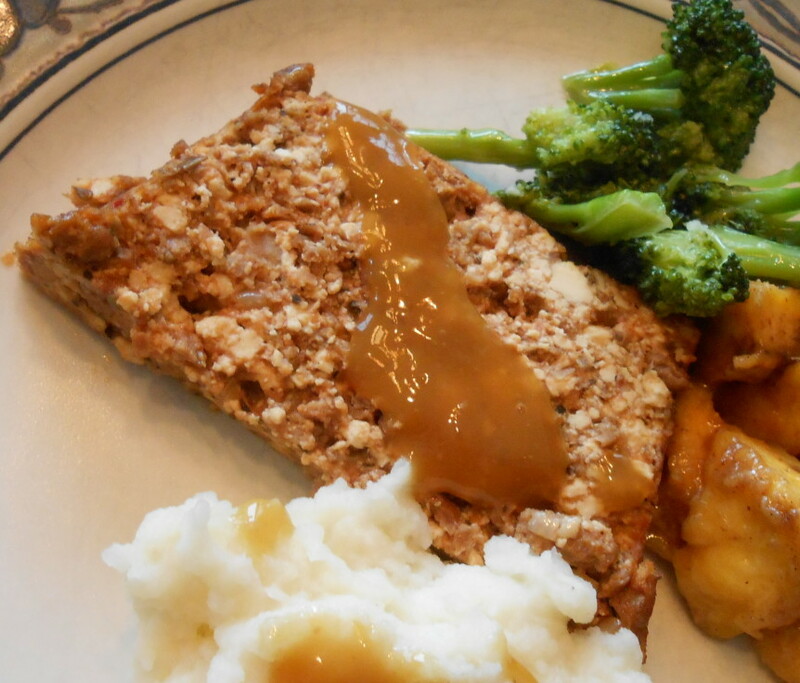 Try this gravy over our Veg-Nut Loaf with mashed potatoes and broccoli. Melt the vegan butter in a pan and add the onions and garlic. Cook 3 to 5 minutes, stirring frequently, or until the onions are soft and golden brown. Do not burn the onions. Gradually add the flour, stirring constantly. Continue to cook the roux, stirring constantly for 1 minute. Add the Braggs, sage and thyme and stir. Slowly add the water, stirring constantly. Cook gravy to desired consistency then remove from heat. The Bragg’s provides the salt so you should not need to add more.